News Corp, Rupert Murdoch's media behemoth, is the latest source of criticism of Google. Robert Thomson, the chief executive of the company -- responsible for the Times and the Sun in the UK as well the book publisher HarperCollins -- has written to the European Commission to complain that the search giant is "a platform for piracy". Thomson pulls no punches as he lays into Google, saying that the company was in the hands of a "cynical management" and was "willing to exploit its dominant market position to stifle competition". The letter, addressed to Competition Commissioner Joaquin Almunia, is bitter in tone as Thomson complains of Google's "egregious" practices. 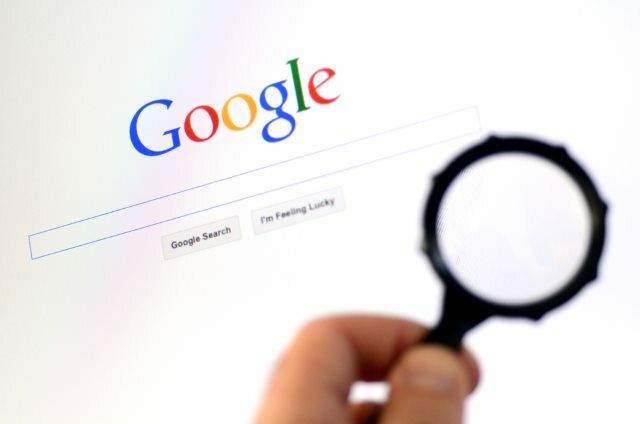 It is Google's dominance of the search market that is seen as particularly problematic. News Corps feels that Google's power "increases with each passing day" -- a claim that many have leveled at Murdoch's corporation in the past -- and fears that this "will lead to a less informed, more vexatious level of dialog in our society". But this is far from being the only accusation that Thomson fires at Google. The company has evolved from a wonderfully feisty, creative Silicon Valley startup to a vast, powerful, often unaccountable bureaucracy, which is sometimes contemptuous of intellectual property and routinely configures its search results in a manner that is far from objective. It seems that the alleged involvement in copyright infringement is some that is of particular interest to New Corp. "A company that boasts about its ability to track traffic chooses to ignore the unlawful and unsavory content that surfaces after the simplest of searches. Google has been remarkably successful in its ability to monetize users, but has not shown the willingness, even though it clearly has the ability, to respect fundamental property rights". It is worth pausing for a moment to contemplate how the world of content has evolved, and why five years is an eternity in internet time. Virtually every newspaper in Europe is in the midst of upheaval, and some will surely not exist five years from now, in part because of their own flawed strategy and lack of leadership, but also because the value of serious content has been commodified by Google. Sadly for News Corp, it is unlikely to find quite as many sympathizers as it might have hoped. For all its failings, Google has helped to open up the internet and provide access to news and content in a way that no other company can claim. News Corp, on the other hand, has thrown up paywalls around many of its sites -- a somewhat understandable move for an organization looking to generate profit, but one that possibly reveals the true motives behind the letter. This is a complaint about the denting of profits rather than genuine concern about Google's market dominance.